Mitel powers more than 2 billion connections each day. Their goal is to keep businesses connected so they can collaborate more effectively and, above all, take care of their customers. Their extensive partner network covers the globe, but they always strive to deliver a local touch with their products and services. These offerings include everything from VOIP phones and call center operations to cloud-based and collaboration platforms. InterWorks recognizes the broad applicability and reliability of Mitel products, which is why they are our partner of choice when it comes to VOIP and unified communications. In fact, we use Mitel products in our own offices. 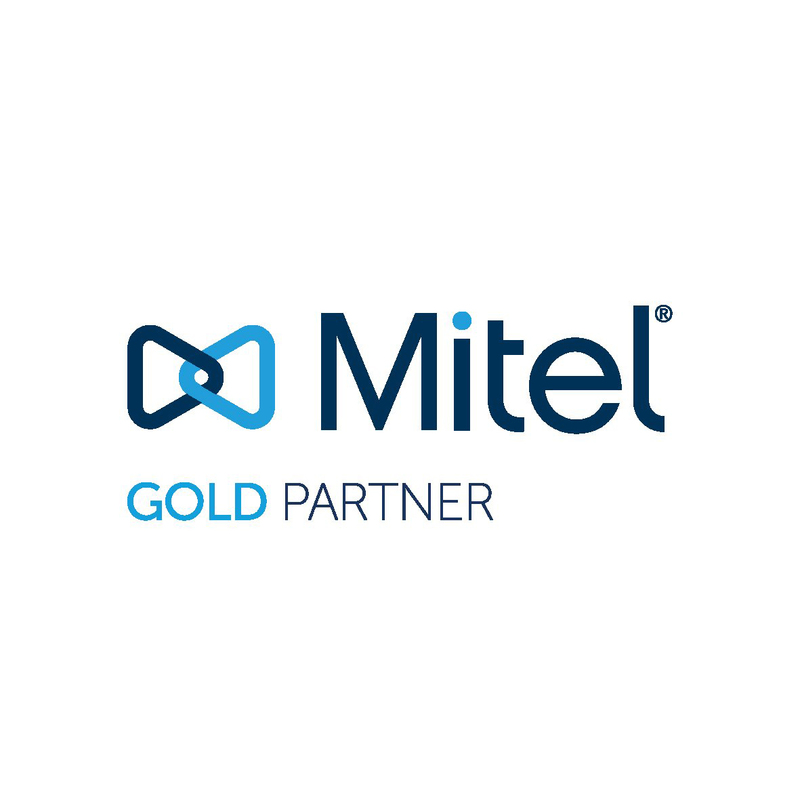 If you’re ready to update your business communications, we can help you integrate and make the most of Mitel’s dynamic communication technology.